Award-winning media design studio Mousetrappe is launching a new positioning and branding strategy. “Shifting Perspectives” embraces the future of location-based entertainment, with an end goal of creating experiences that shift the audience’s perspective dimensionally and emotionally, to see things differently. “We live and work in a dimensional world. Mousetrappe persistently advances the art and science of experience to compel audiences to shift perspectives and to perceive things differently,” states Daren Ulmer, Mousetrappe’s Founder and Creative Director. Mousetrappe is repositioning itself to solely focus on providing creative and production of media and media-based experiences to the industry’s finest theme parks, studios, IP’s, and cultural institutions. 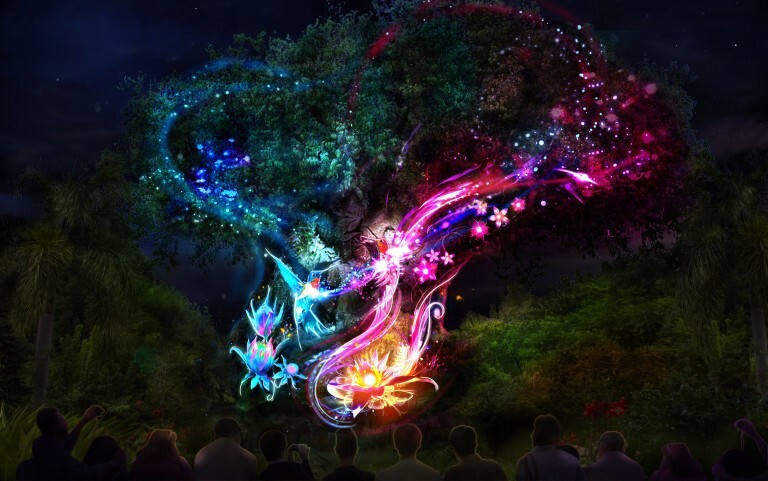 The company’s new vision is to not only shift the industry forward with the use of emerging technology, tools and techniques, but to shift the perspective of the audience and move people by purposely invoking an emotional and intellectual response – such as awe, inspiration, fascination, thrill, knowledge – with the use of media-based shows, attractions and experiences. Mousetrappe will be showcasing examples of their media-based entertainment at an open house event on Tuesday, August 29th, in their studios in Burbank CA, hosting the TEA Western Division’s “Evolution of Media Design”. Daren Ulmer will be speaking on the future of media design in location-based entertainment moderating a panel at Future of Immersive Leisure (FOIL) in Las Vegas Sept 13, and featured on the keynote panel at TEA’s SATE, in Valencia CA Oct 5.